Indication Price (from): $2,370 per person sharing * View all prices. Join Africa Geographic Travel as we explore the northern-most limits of the Maasai Mara-Serengeti ecosystem in search of the lion prides, cheetahs and leopards made famous by BBC’s popular Big Cat Diaries and Disney’s African Cats series – plus the elephants, plains game, birds, ancient acacias and insanely gorgeous sunsets – all key ingredients in the quintessential Mara experience. 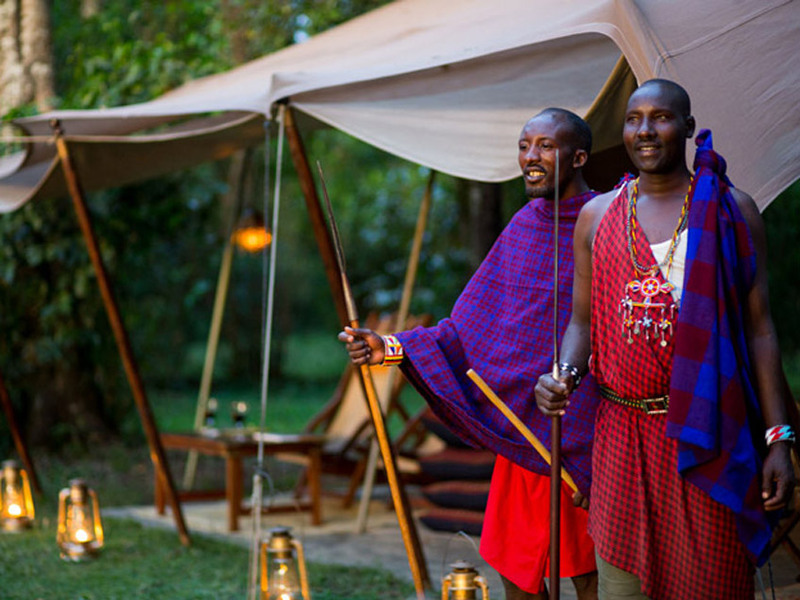 This carefully crafted itinerary will use Sentinel Mara Camp as its base. 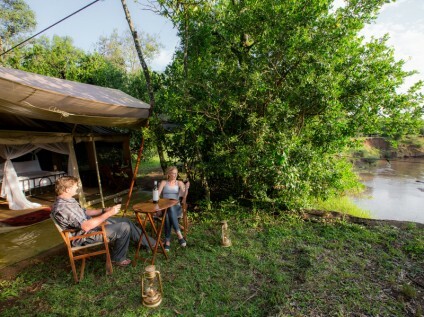 The camp is perched on the high banks of the Mara River in a cool riverine forest filled with bird song and butterflies while hippos, crocodiles, buffaloes and plains game are ever-present. Beyond Sentinel Mara Camp lie Musiara Marsh and Paradise Plains – both terrific game viewing grounds and the playground of BBC’s Big Cat Diaries and Disney’s African Cats series. 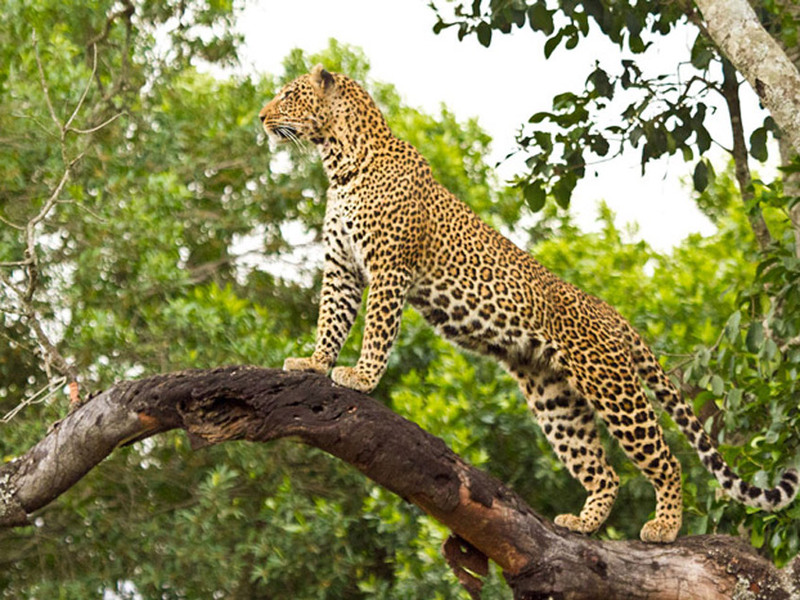 This area is renowned for its excellent cat sightings with leopards, cheetahs and lions in abundance while other exciting creatures to keep an eye out for include spotted hyena, serval, aardwolf, side-striped and golden jackal. 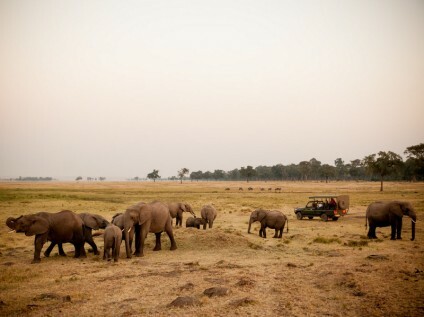 Elephants, buffaloes, and giraffes are also frequently seen while the lucky guest might even see a black rhino. 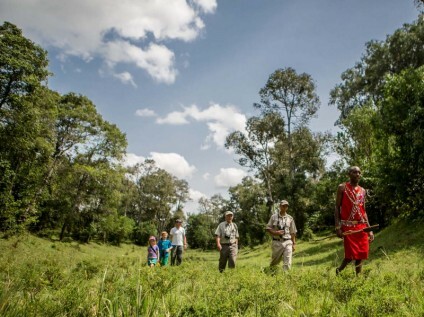 On arrival at Jomo Kenyatta International Airport you will be met by an Africa Geographic representative and transferred to Town Lodge Hotel in Nairobi. Should you wish to explore any of Nairobi’s popular attractions or dining venues, contact us and we will gladly arrange a programme that is tailored to your needs. Overnight at Town Lodge Hotel. 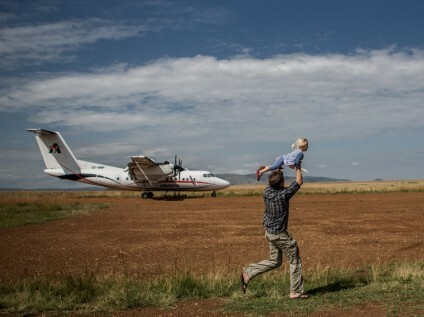 Shortly after breakfast you will be transferred to Wilson Domestic Airport for your one-hour flight to the Maasai Mara Musiara Airstrip, which is within the national reserve and only a stone’s throw away from Sentinel Mara Camp. 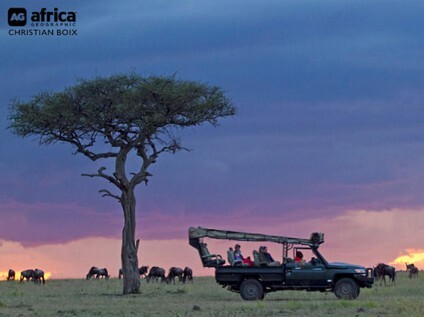 The thrill of spotting your first wildebeest, zebra or gazelle as you come into land is a befitting ‘hors d’oeuvres’ for what you are about to see and experience in the Mara. 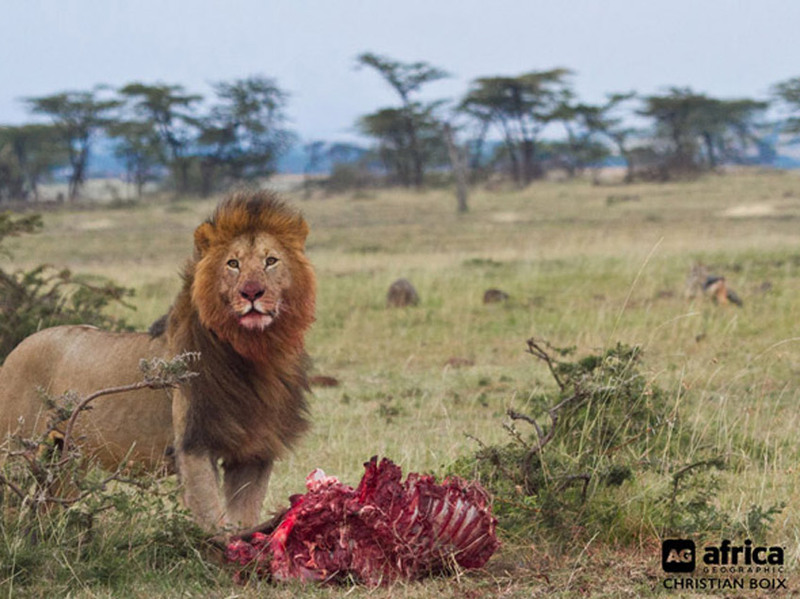 Enjoy a light lunch at Sentinel before heading out onto the Maasai Mara plains for your first game drive searching for the remnant plains game herds, the famous Marsh Pride of lions, local cheetah coalition and elusive leopards that reign in this area. A plethora of iconic game such as elephants, hippos, giraffes, Grant’s and Thompson’s gazelles, plains zebras, topis, warthogs and buffaloes are also common first sightings. 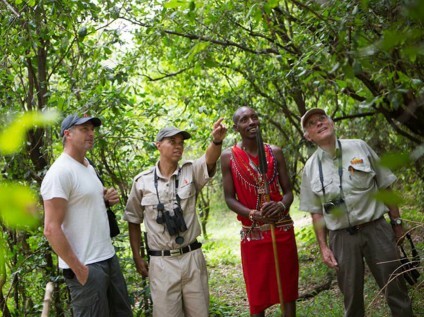 Your driver, a Maasai silver medal level guide, will be constantly reading the tracks while your guide will share with you his knowledge and passion of the Mara. Overnight at Sentinel Mara Camp on full board. After a hot steamy mug of fresh Kenyan coffee you will head out into the plains of the Mara in search of species that may be returning from their nocturnal forays, or waking up and getting ready for the day. Breakfast is normally packed into a basket and served during your morning game-viewing safari. Your time out in the field will be determined by what is happening on the day. 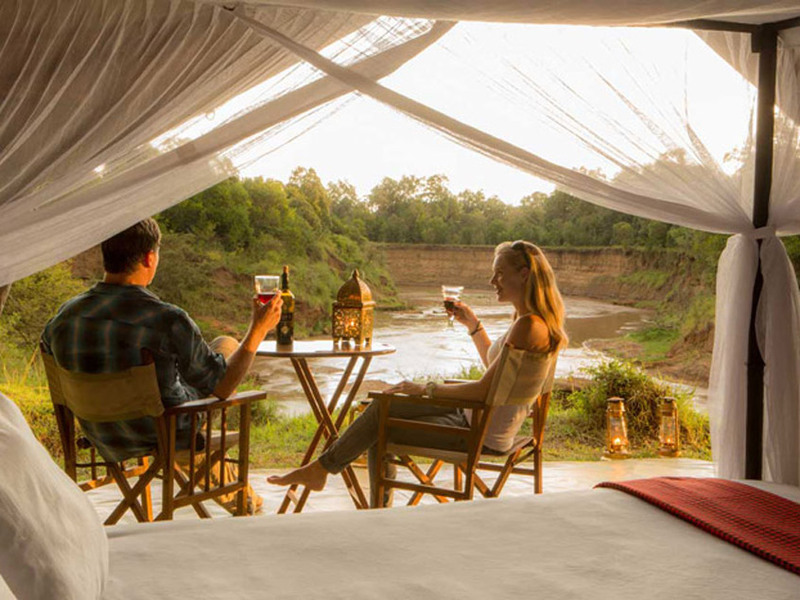 There is no such thing as getting bored in the Mara, and every day spent here is more than duly rewarded. The secret season in East Africa starts around October and runs intermittently through to April. 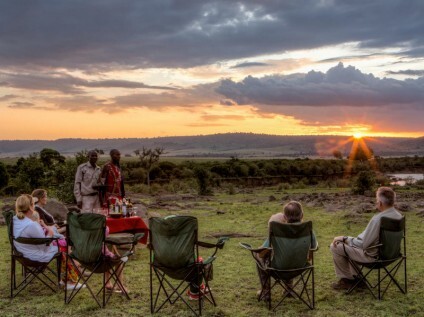 It is yearned and enjoyed by locals at a time when the Mara is blissfully overlooked by visitors in preference of the migration. It is a period of recovery, resurgence and revelation. 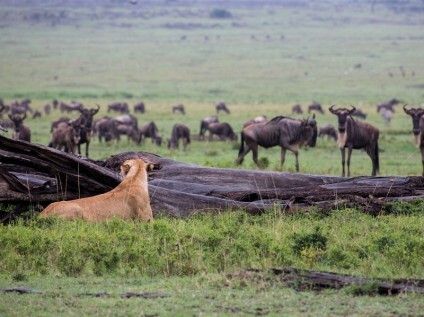 Starting in October, as the last herds of wildebeests trickle south in endless single files, the month begins hot and dry and ends with the arrival of the rains – hot, dry days with thunderstorms in the late afternoon and evening. Slowly but surely, rain fills up the marsh, the ravaged savannah grasslands begin to grow and wild flowers, like fireball lilies and flame lilies, bloom throughout. 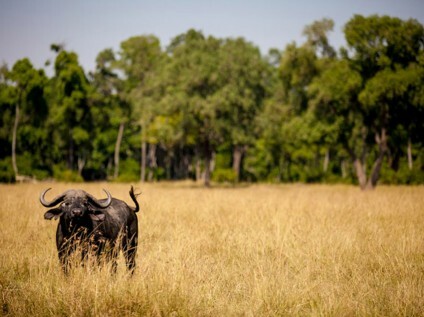 Most plains game have their calves in October in anticipation of the November rain. Thomson's gazelles, impalas and warthogs tend to give birth at the start of the month, and the topis and Coke's hartebeests mostly calve towards the end of the month. 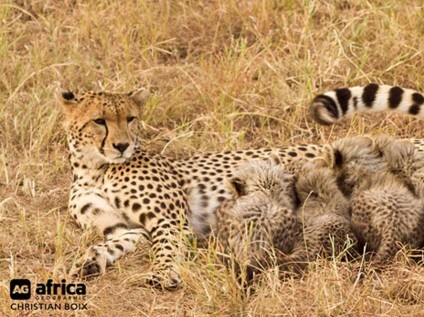 During the next few months, big cats such as lions, leopards and cheetahs enjoy the easy pickings as they prey on the young topi, Thomson's gazelle and impala calves. With grass cropped and recovering, sightings of bat-eared foxes, servals, jackals, and even aardwolves, are less rare, and one can often see them with their pups or cubs. 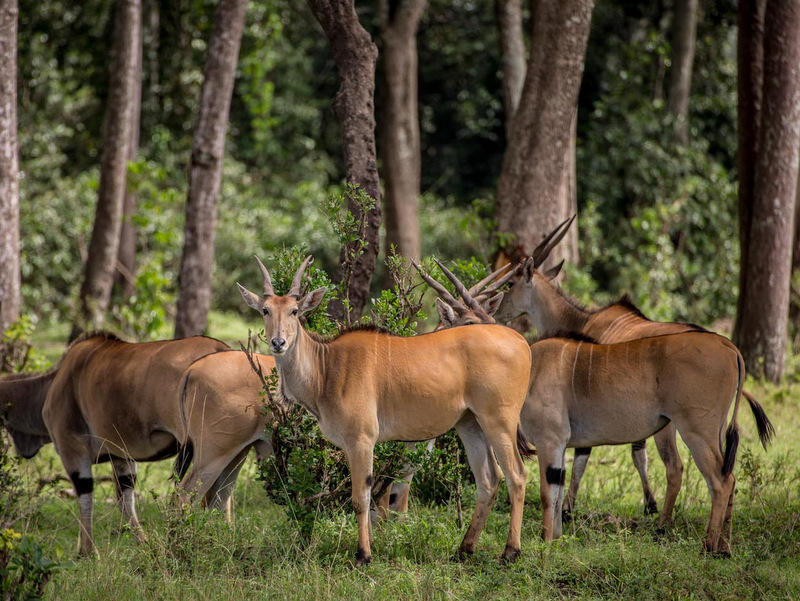 By December, breeding has subsided and by now the males have started rutting, their territories are being re-established and marking and scenting their territories is the order of the day. January and February are the peak of summer and days start off cool, becoming hot by midday. There is sporadic rains in the afternoons making for stunning landscape scenes and sunsets. The grasslands remain fairly short, lush and green – ideal for the resident plains game in search of nutrient rich graze and perfect for local predators in need of a bite. And for those that cannot justify high season rates, or cannot face sharing the herds with the hordes of tourism they attract, there is always the Loita. The Loita migration is a lesser-known migration of up to 250,000 wildebeest and zebra that pour into the Mara during March and April. They are on an annual journey from the Loita Hills, to the northeast of the Masai Mara – into the Maasai Mara itself – and its neighbouring conservancies. Even though the Loita never crosses the Mara River to go south into the Serengeti, it still provides an incredible migration experience at an incredible time of the year. 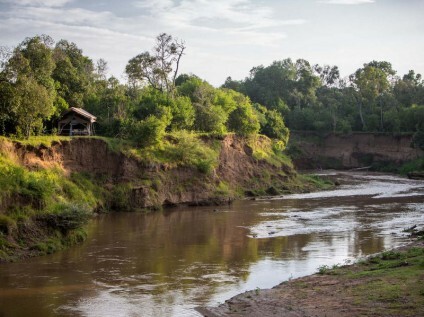 Those with more of a specialist interest, the green season is the best time to visit for bird migrations and anyone interested in butterflies and local flora, as many of the wild flowers around the Mara are in full bloom this time of year. Leaving camp after a late breakfast, you will be transferred back to Musiara Airstrip for your flight back to Nairobi. On arrival at Wilson Airport, an Africa Geographic representative will transfer you to JKIA Airport where you will check in for your return flight home. 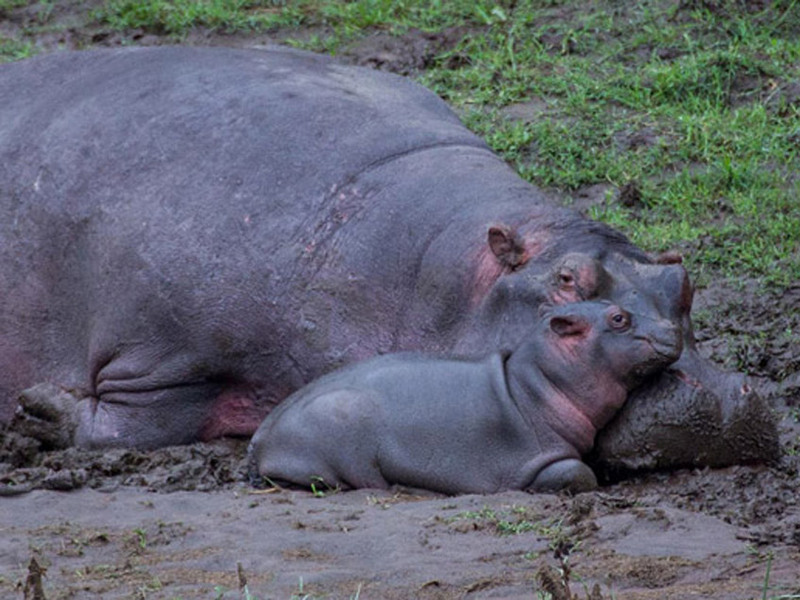 Add an additional beach break to your safari – beaches & islands of Kenya – or spend some time in Tanzania’s Spice Islands or nip over to Rwanda for a bucket list mountain gorilla tracking experience. Meet and greet at Jomo Kenyatta International Airport, transfer to Town Lodge Hotel and Wilson Airport the following day. Charter flight to the Maasai Mara, as well as airstrip transfers, and a final transfer back to Jomo Kenyatta from Wilson. Full board accommodation at Sentinel Mara Camp. Bed and breakfast accommodation at Town Lodge in Nairobi. 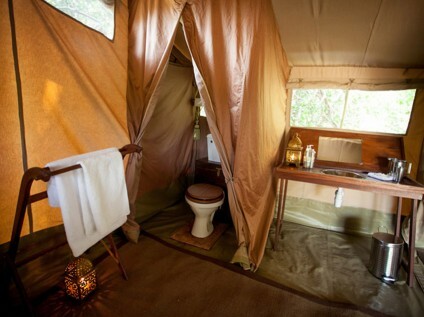 This includes all drinks (except French champagne and premium wines) at Sentinel Mara Camp, all entrance and conservation fees, laundry, all transportation in the reserve, a driver and the services of camp staff, local trackers and professional game viewing guide, and 24/7 office support. International flights, visas, airport departure taxes, personal items, telephone calls, premium wines and French champagne, guided walks, travel and medical insurance, tips, excess baggage charges, and any activities not specified in the itinerary. 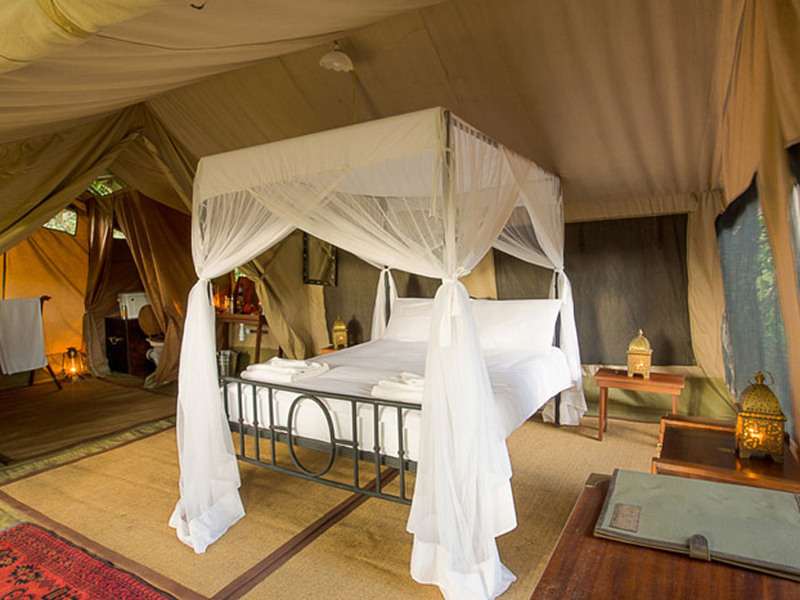 Nestled on the banks of the Mara River, inside the Maasai Mara National Reserve lies the elegant and comfortable Sentinel Mara Camp. This non-permanent, eco-camp enjoys a secluded and idyllic location and an abundance of wildlife visits the camp. 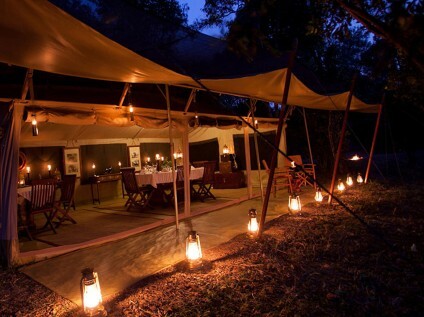 Sentinel Mara Camp consists of seven large tents along the Mara River. Each tent is furnished with twin or queen beds, a writing desk and chair, bedside tables, canvas wardrobe, laundry basket, luggage rack, large wooden chest, canvas chairs and butlers trays on the tent’s verandah. There are en-suite facilities with hot showers and porcelain flushing toilets, as well as solar lighting in all tents, with the opportunity to charge phones and cameras in the lounge tent and vehicles. 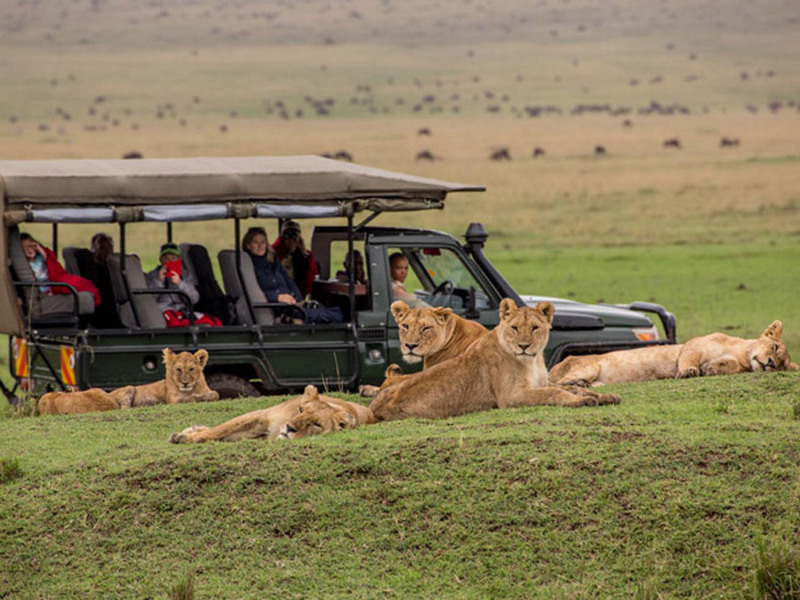 When to go: December through to April are all spectacular months to visit the Maasai Mara as it is lush and there are many calves being born. Game viewing opportunities are phenomenal during these periods, even if the occasional thunderstorm may briefly disrupt your afternoon. 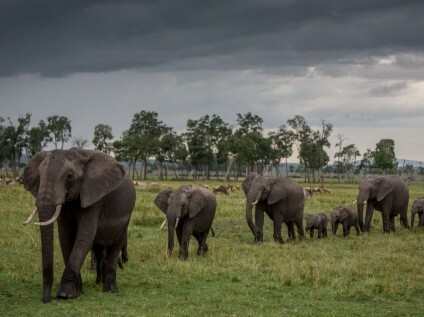 The drama of a storm building up over the Mara is a powerful lure for photographers. Secret season dates enjoy a reduced presence of tourism giving a park slowly drains of tourists. 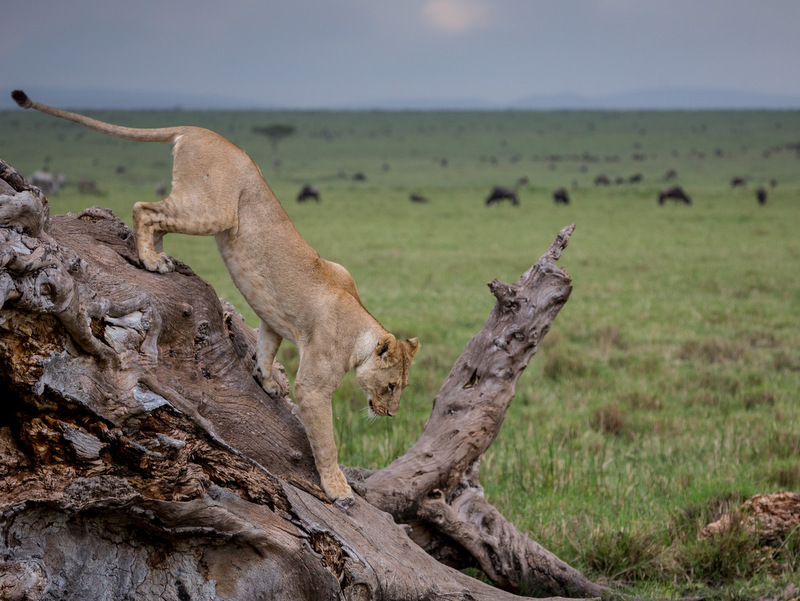 July and October are considered the best wildlife viewing months in the Maasai Mara because it’s the dry season and visibility is enhanced. The wildebeest migration reaches the Maasai Mara around the end of July and remains until October when they move back to the Serengeti in Tanzania. Difficulty: This safari is vehicle-based with very little walking or strenuous activity involved. 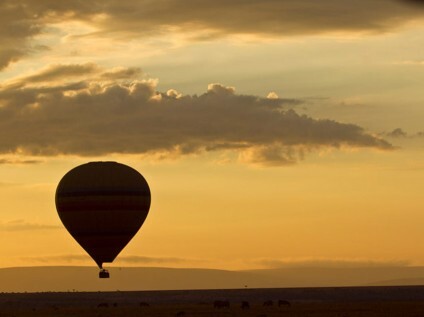 Balloon safaris: If you wish to try this exhilarating experience we will gladly arrange it for you at an additional charge of ca. US$500 per person. Flight details: All safaris begin and end at Jomo Kenyatta International Airport. You should make your own international flight bookings to coincide with the start and end of this tour. Alternative options: If this trip is not quite what you’re looking for, then have a look at our Maasai Mara Art Safari as an alternative.